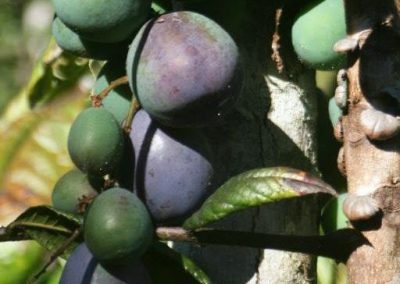 Native foods, or bush tucker, can be found growing all over the Macleay Valley, with lilly-pilly and lemon myrtle trees providing shade in many of the region’s parks. 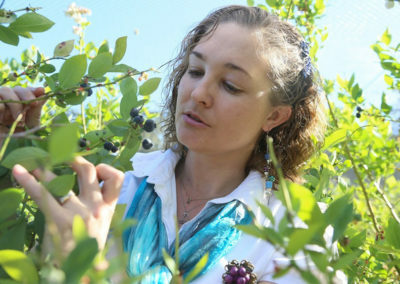 Local producers like Pipers Creek Grove Native Foods are capitalising on the Valley’s mild climate to grow certified organic bush foods such as blood limes, Davidson plums, Aniseed, Lemon and Cinnamon Myrtle and much more on their plantation. Smaller growers can be found at the markets selling home-grown finger limes and other seasonal natives.